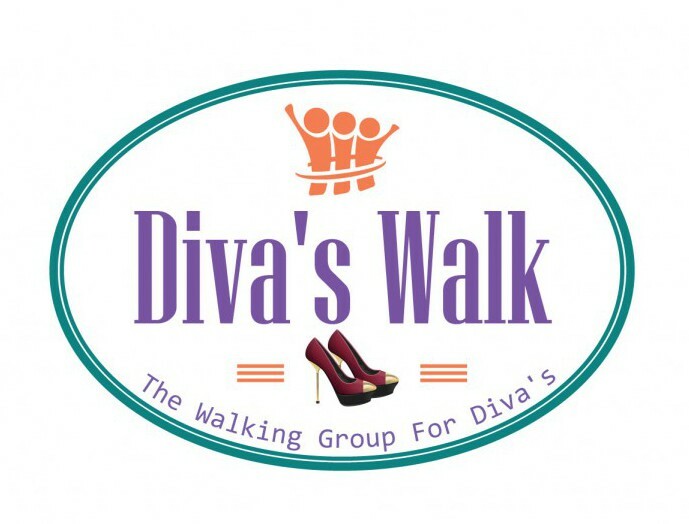 The Diva’s Walk Business Center maintains a content-rich library of indispensable resources and referrals that expand member reach and promote member success. The Women’s Business Enterprise National Council, founded in 1997, is the largest third-party certifier of businesses owned controlled, and operated by women in the United States. WBENC, a national 501(c)(3) non-profit, partners with 14 Regional Partner Organizations to provide its national standard of certification to women-owned businesses throughout the country. WBENC is also the nation’s leading advocate of women-owned businesses as suppliers to America’s corporations. The U.S. Small Business Administration (SBA) is an independent agency of the federal government that aids, counsels, assists and protects the interests of small business concerns. The Women’s Business Development Center (WBDC), formed in 1995, fosters the development and retention of successful business by delivering resources that enable individuals to start new businesses and grow existing ones. WBDC facilitates the relationship between corporations, government and women-owned businesses to provide growth and sustainability through our Women’s Business Enterprise Council PA-DE-sNJ, a marketing, procurement and certification assistance council. Need Products For Your Business? Become Beauty Wrap Certified~The Industry Is Thriving Now!